Pierce The Veil frontman, and Shane's old buddy Vic Fuentes joins the show (finally) to discuss growing up with punk rock and the importance of still incorporating it into his music, staying grounded and still striking the drums, and why it takes Vic so long to write. He also talks about his very long warm up ritual before shows, and how his Mom prefers when he sings in a lower register. Are you a huge geek? Do you like pop culture, retro video games, cult movie and TV shows? If so, check out Loot Crate! Loot Crate brings you 4-6 exclusive pop culture items every month for only $20. 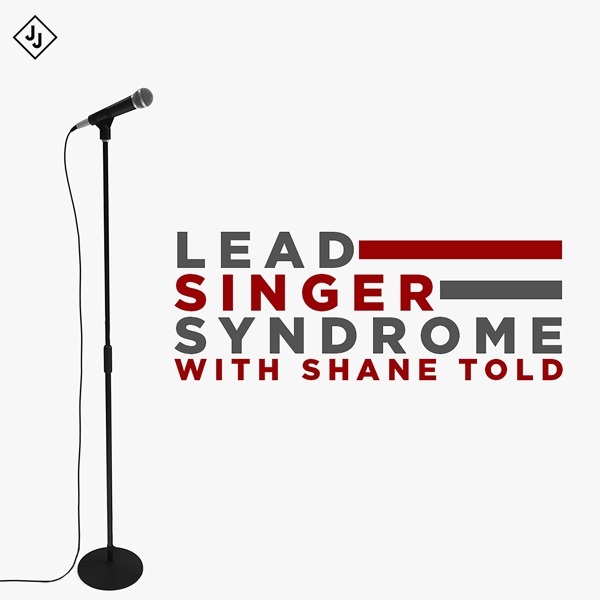 And if you use promo code "leadsinger" today, you can save $3 off! Go to lootcrate.com/leadsinger now, and grab all the raddest items!